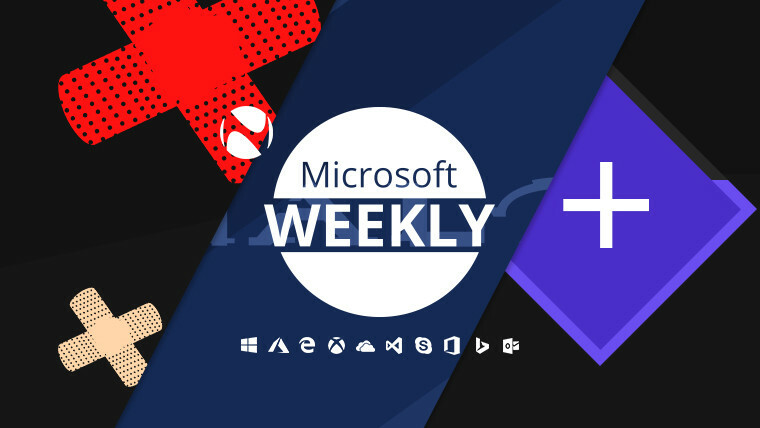 As folks may know, this past week has been chock full of various Insider builds, patches, and some rather unlikely developments on the gaming side of Microsoft. 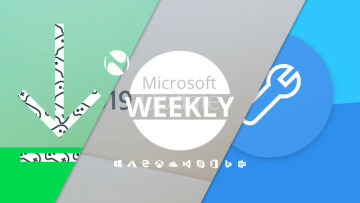 Be sure to check all that out – and of course, the usual bit extra – in your Microsoft digest for the week of March 9-15. After being neglected for the better part of 19H1’s development cycle, the Slow ring got its first build about two weeks ago, and this week it got yet another one. 18351.7 specifically brings a modest list of fixes for Explorer.exe crashes, missing monitors in the built-in Color Management app, and the 30-second PIN re-entry wait bug. It also addresses an issue which caused Chinese versions of games to not work, and the known issues are basically unchanged from the last few builds. The equivalent build of the SDK also surfaced this week, bringing with it the deprecation of the IAppxPackageReader2 interface. Microsoft recommends that devs move to IAppxPackageReader. A mere two days after 18351.7, its next incremental neighbor, 18351.8, arrived for users in the Slow ring. The only change pertains to the improvement of build servicing, without anything else in the way of fixes. For folks wondering, the anti-cheat software bugcheck problem requires a third-party fix, which is why it’s present in all preview builds as a known issue. Also related to build servicing is yet another cumulative update, 18351.26, which made its way to Slow ring users later in the week. The Fast ring also got a build of its own on Tuesday, 18356, with a singular headline feature – an update to the Your Phone app to enable Android mirroring. As the name implies, the feature – which is now in preview – allows you to mirror the screen of your Android phone directly on your PC. The caveat currently is that you need to have either a Galaxy S8, S8+, S9, or S9+, a PC which supports BTLE, and of course, be running the latest 19H1 preview build (18335 or higher). If you’ve checked all the boxes, you’re good to go. 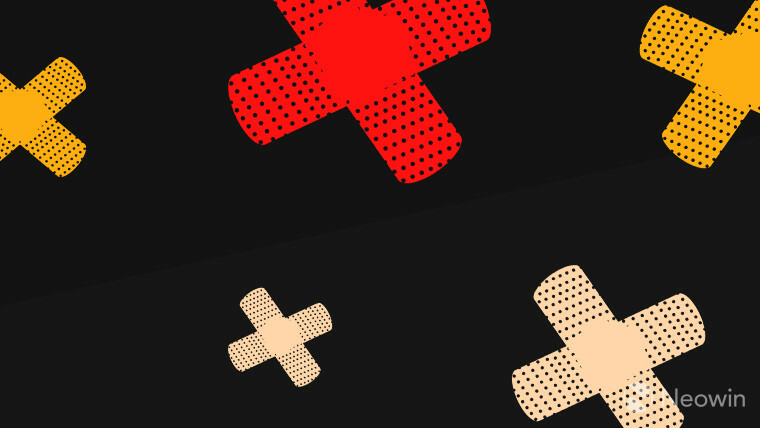 There are of course some fixes, such as those for Edge crashing when interacting with combo boxes in PDF forms, Night Light, the contents of the “…” menu being clipped, and the KERNEL_SECURITY_VIOLATION bugchecks. The same list of known issues that’s been around for a few builds now is still present. It’s worth noting that this same build made its way to the Slow ring as well. The Fast ring got another flight – as the Insider team likes to call it – on Friday, i.e. 18358. Among the items on the changelog you’ll find fixes for Game Mode performance degradation, offset Alt + Tab thumbnails, upgrades being stuck at 18% or 25%, and Windows Installer apps failing. There’s one new known issue, and that’s related to app updates in the Microsoft Store, which don’t automatically install on builds higher than 18356. The workaround currently is to manually check for updates. Skip Ahead Insiders were treated to their own build too, with 18855 making a number of improvements to Windows Sandbox, fixing the tendency for Explorer.exe to crash when updating Jump list content, and enabling Notepad to automatically restore unsaved content when the system restarts for updates. October 2018 Update (1809): KB4489899, build 17763.379 – fixes an issue with HoloLens tracking and calibration, the bug with Error 1309, the performance degradation in games like Destiny 2 isn’t there anymore, and a number of components like Edge, IE, the Scripting Engine, Shell, App Platform, Hyper-V, and more have gotten security updates. Known issues: IE11 may have authentication issues when two or more people use the same user account on multiple, concurrent login sessions on the same Server machine. The fix is to create a unique account for each user. In addition, there’s also an issue with machines that have multiple audio devices – which may stop working unexpectedly. To fix this, change the output of the application to Default on a per-application basis, and Microsoft expects a solution to this problem to be available in late March. April 2018 Update (1803): KB4489868, build 17134.648 – has the same fix for Error 1309, and contains the same security enhancements described for the update above. Fall Creators Update (1709): KB4489886, build 16299.1029 – the same changelog as above. Creators Update (1703) Education, Enterprise: KB4489871, build 15063.1689 – identical changelog to the updates above, with the addition of a fix for _isleadbyte_l() calls returning a value of “0”. Anniversary Update (1607) Enterprise, Education, IoT Enterprise, LTSC, Server 2016: KB4489882, build 14393.2848 – the same changelog as the one for 1703, with the addition of a fix for Server crashing and restarting when using multiple terminal server sessions. Known issues: SCVMM cannon enumerate and manage logical switches deployed on the host, so users are advised to run mofcomp on Scvmmswitchportsettings.mof and VMMDHCPSvr.mof. Additionally, the NERR_PasswordTooShort error is still present, and the IE11 authentication issues described for 1809 are present here too. 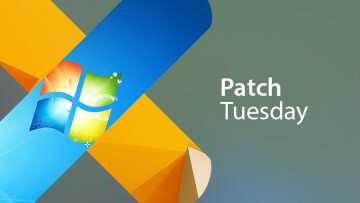 Windows 10 LTSC (1507): KB4489872, build 10240.18158 – along with fixes for Error 1309 and security updates to various components, this patch also contains fixes for the Access 95 file format bug, shutdown black screen bug, and specific time and date fixes. There are no known issues. Windows 7 SP1, Server 2008 R2 SP1: KB4489878 – adds a fix for the Event Viewer network interface card bug and security updates to various components. The security-only update is KB4489885. Windows 8.1, Server 2012 R2: KB4489881 – contains a fix for Error 1309, the virtual memory leak and depletion of paged pool bug, and various security enhancements. The security-only update is KB4489883. Server 2012: KB4489891 – contains the same Event Viewer, Error 1309 and security enhancements described above. For this version, KB4489884 is the security-only update. 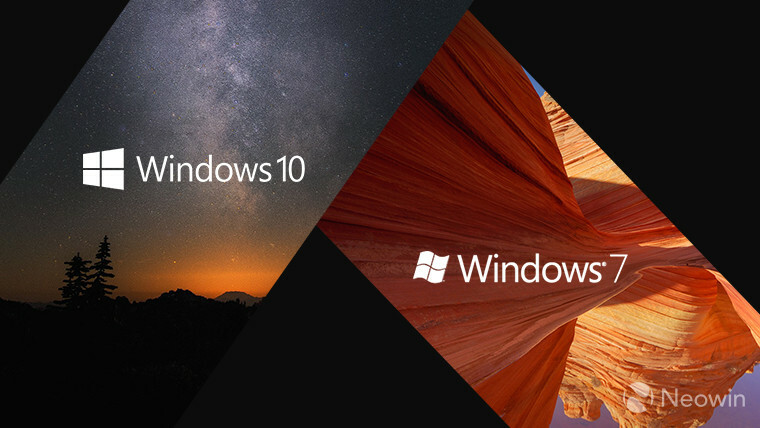 All Windows versions from 7 to Server 2012, 8.1, Server 2012 R2, contain an authentication bug which is similar to that described for Windows 10 1809. Beyond the usual fare of build and patches that get pushed out regularly, the gaming side of Microsoft got a bit of surprise this week with the announcement that Halo: The Master Chief Collection is coming to PC. This is the first time since Halo 2 that the other mainline titles in the series have come to PC. 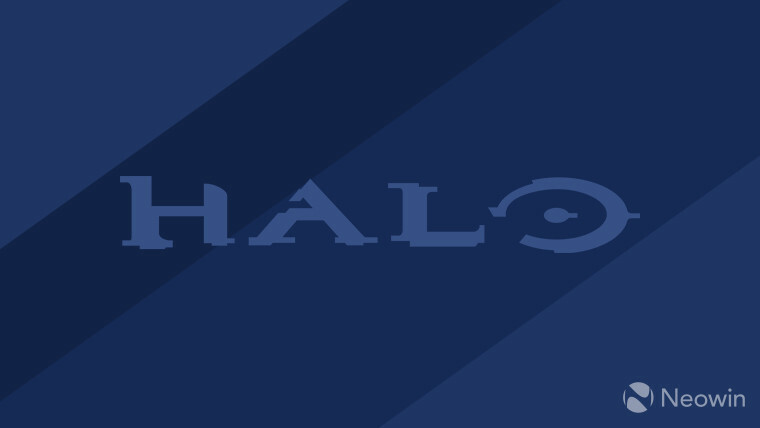 Not only will Halo: Reach also be added to the collection, but it will be available for purchase on the Microsoft Store and Steam – something which hasn’t really happened with recent first-party titles. Yet another interesting development was the porting of specific DirectX 12 improvements to Windows 7, a decision from which World of Warcraft: Battle for Azeroth will be benefiting first. Microsoft was eager to stress that while some other games will get a similar treatment, these titles still run better on Windows 10. In terms of what else is going on in the Redmond giant’s gaming ecosystem, the first build for version 1904 of the Xbox One system has been pushed to the Delta ring, the Wireless Controller will be available April 2 in a Phantom White variant (so a transparent to white gradient finish), and Kareem Choudhry, CVP of Gaming Cloud, has stated that Project xCloud is meant to be auxiliary to game consoles, rather than to replace them. In related news, Xbox Live has been opened up to third-party games on iOS and Android, and the entirety of the firm’s game-dev centric offerings have been packed into something it calls Game Stack. 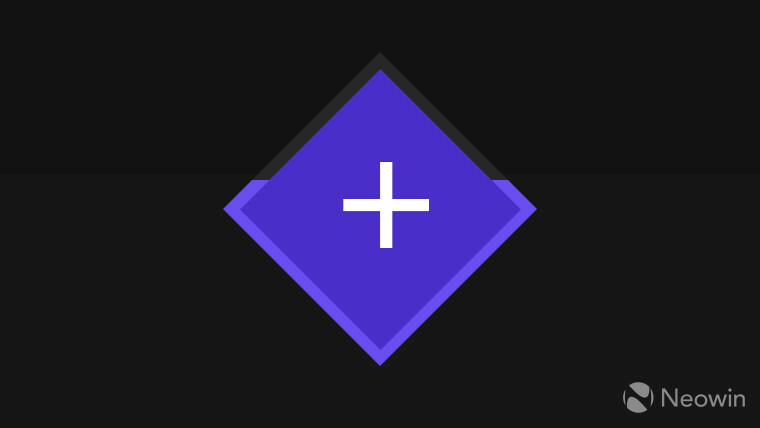 This includes Azure, PlayFab, Xbox Live, Havok, DirectX, Visual Studio, Power BI and more – all meant to provide devs with an all-in-one solution. On the subject of games in general, Sea of Thieves has gotten its first Gold and Glory weekend event, running until March 18, which promises a number of great rewards. This is of course building towards the game’s one-year anniversary that’s coming up on March 20. In other first-party news, Minecraft will debut on Game Pass on April 4, with third-party offering DayZ launching out of Game Preview for Xbox One on March 27. Lastly, there’s some more good news for Xbox users, as Castlevania: Harmony of Despair has been added to the Backward Compatibility list, and Plants vs. Zombies Garden Warfare 2 plus Metal Gear Rising: Revengeance are available to claim for free as part of Games with Gold. During the buzz of the release of yet another Insider build – namely 18358 for the Fast ring – Microsoft decided to also announce that it would bring the Windows Defender Application Guard extension to Chrome and Firefox. This works the same way it would for Edge, but it is currently available for Insiders only – though everybody will be able to get their hands on it soon. Extensions (or rather, addons) of an Insider-y nature have also appeared for the Chromium-powered Edge browser that the company is working on. Numbering 82 at the moment, there’s no doubt that more will be made available soon. Sticking to Insiders, if you use Skype you’ll now be able to add up to 50 people. Starting with version 8.41.76.62 – which is available now if you’re a Skype Insider – you’ll be able to be in a call with up to 49 other people (so a total of 50), up from 25 previously. Additions have also been made to Microsoft To-Do on Windows and the web, enabling flagged emails lists, and the Camera app in Windows 10 has gotten a slew of improvements – among which, document scanning. Again, the feature in the latter is currently available for Insiders only. AI Business School is a free, non-technical online course launched by Microsoft. The Surface Pro 6 and Laptop 2 will be offered in Core i5/16GB RAM variants. Microsoft has decided to ask its users for feedback so it can better understand how Alt-Tab is being used. Seeing AI has been updated, letting users explore by touch. New security features and Teams availability have come to Microsoft 365 Government this past week. OneDrive music streaming in Groove Music will no longer work starting March 31. A new Office Insider Fast ring build has been made available on Windows, and it’s 11504.20000. The Twitter PWA on Windows 10 has been updated with a new design. SQL Server Migration Assistant v8.1 is now available. The ESP Timeout with Office Click-to-Run and Windows 10 1803 is a known issue, expected to be solved in the April service release. In the meantime, do not choose Office C2R in the ESP profile if you’re on 1803. Workload importance is available now in preview for Azure SQL Data Warehouse. Microsoft has announced its first (ISO-compliant) Azure Blueprint. Azure Site Recovery now supports Managed Disks for VMware virtual machines and physical servers. As it’s the end of the column, there are two more things folks browsing should know. First of all, as Windows 7 is nearing is EOL (end of life) in January 2020, Microsoft will start delivering reminders of this to users. This is not necessarily surprising, though it makes a lot more sense than the previous announcement of DX12 for the 10-year old OS this close to its end of support. Naturally, Microsoft would prefer if users just updated to its latest OS, though the shaky launch of the October 2018 Update has understandably put some people off. 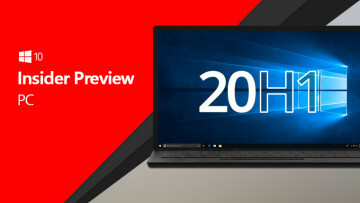 Starting with Windows 10 1903 (most likely to be the April 2019 Update), the OS will automatically uninstall troublesome updates if your PC fails to boot post-update and if all other troubleshooting avenues have been exhausted. Insiders running build 18351 or higher already have this feature. In a long overdue bone that is being thrown to users of Windows 10 Home, the Redmond giant will offer those folks the ability to defer updates. Don’t get too excited though, as it’s only for 35 days rather than the more generous time frame in Windows 10 Pro.